Insects | Mrs. Anton's Class! We have just started our unit of study about insects! 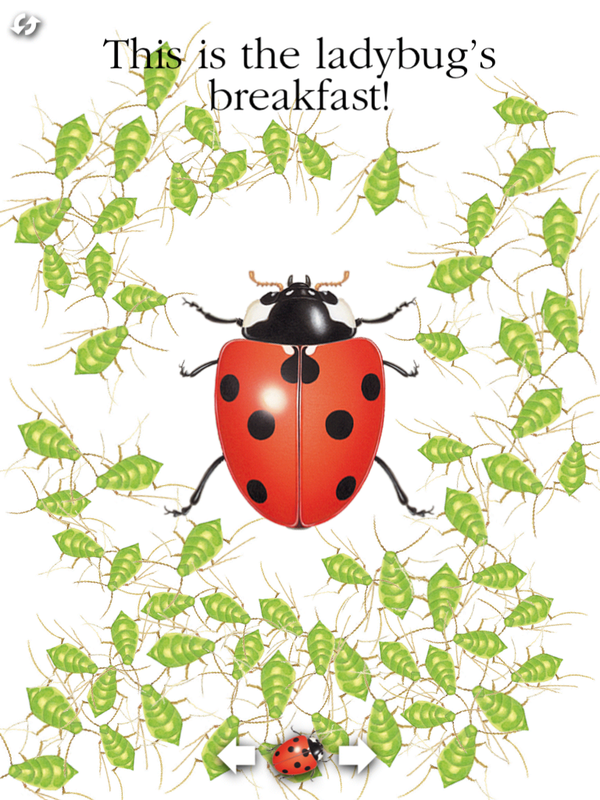 And of course, I went looking for cool apps about insects. I was not disappointed! I also found some great apps for organizing facts and ideas! 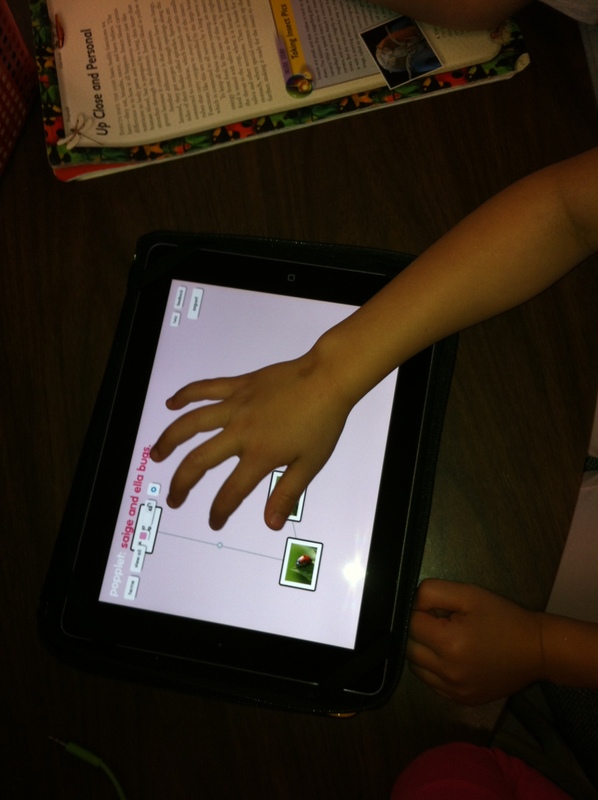 One of them is called Popplet! It lets the children create a web of related ideas. I went online and pre-loaded some images of insects for them to choose from and saved them to the camera roll. 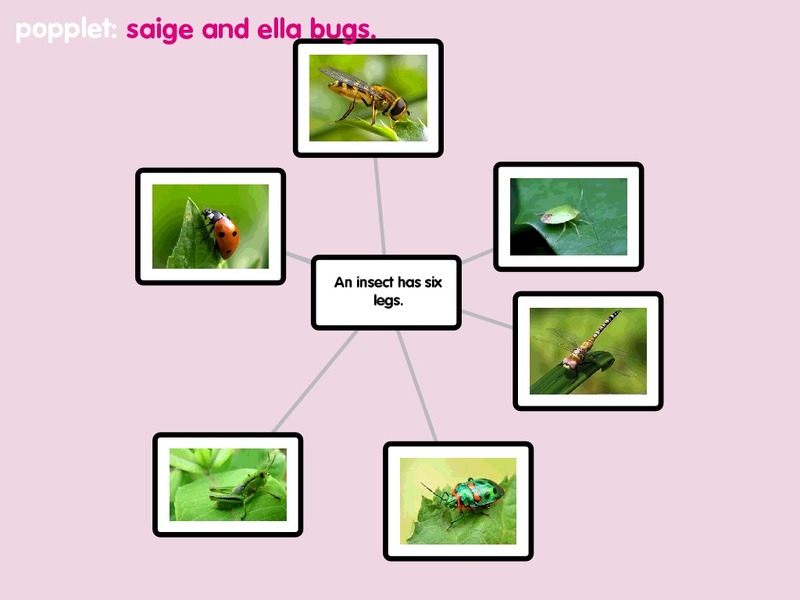 To create the web they started with one popplet and added an appropriate text to define their web. 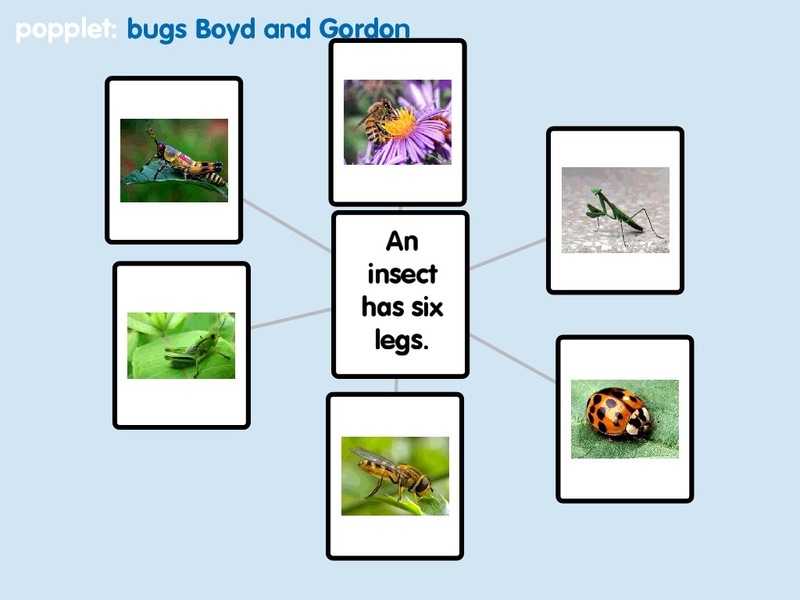 Then they had to add six popplets with an insect in each. They had to create the popplet and then choose to add a picture, find the picture in the camera roll and add it to the popplet. I did a quick 10 minute demo and then had some children work with a partner to create the first ones! As usual, they were fearless! I think they look great! Lots of learning! Thanks to Matt B Gomez for the great idea! 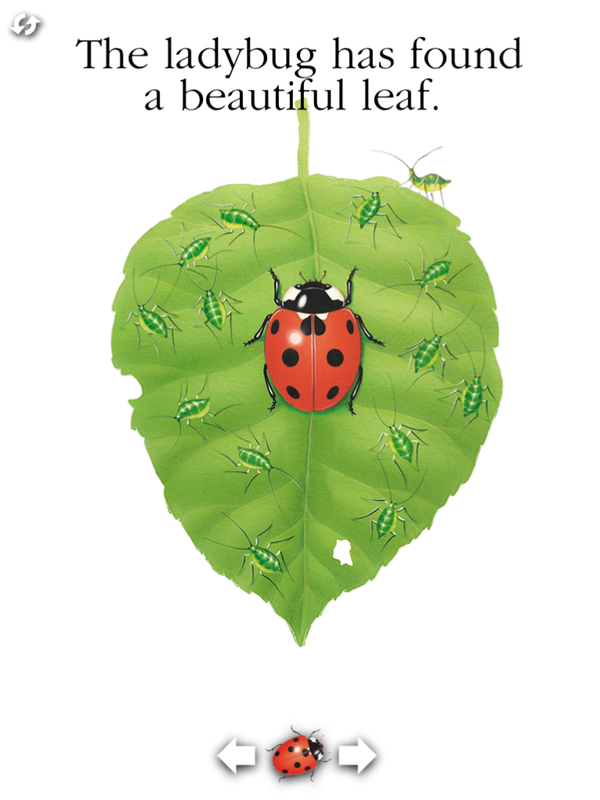 I also found a great app called The Lady Bug by Scholastic. They loved it! This is a great interactive nonfiction book app. Very colourful and interactive. They especially liked listening to the ladybugs sleeping inside the tree! We think it sounded like snoring!